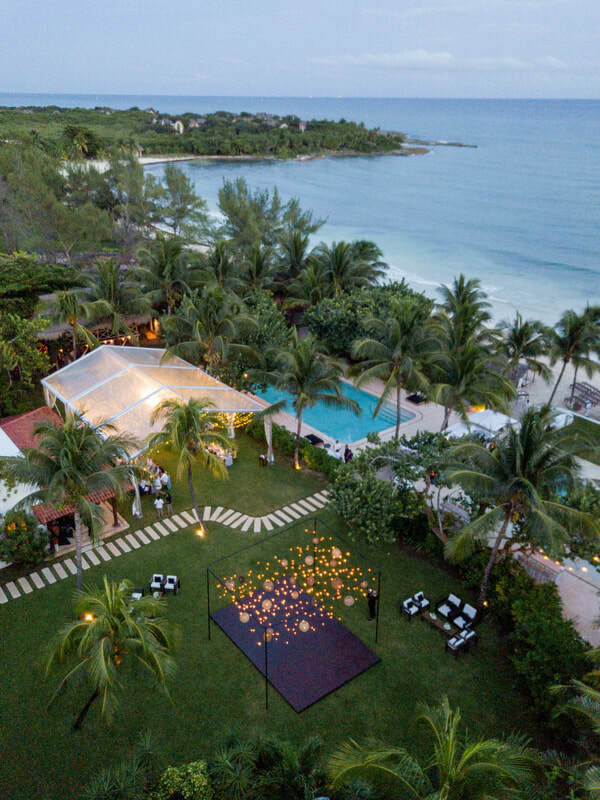 Bridging the gap between luxury travel ​and destination weddings. ​event sales ​to show for it? Enter MegaWatt Events. Employing an in-depth knowledge of wedding trends, an editorial approach to design, and a skill for cost-effective production, MegaWatt Events generates elevated, ​multi-platform solutions rooted ​in the art of storytelling. Our bespoke services allow hotels, resorts, venues, tourism boards, and more to effectively target the ​$16 billion destination wedding market. From revamped brand messaging to social media marketing, high-touch industry events to styled shoots and bridal press, our work showcases the unique attributes of our clients, helping ​them market ​to prospective clients and build a more profitable and sustainable business. ​We like to stay ahead of the curve. ​content—to help our clients stand out in an oversaturated market. Images courtesy Eric Kelley Photography. ​© 2019 MegaWatt Events. All Rights Reserved.